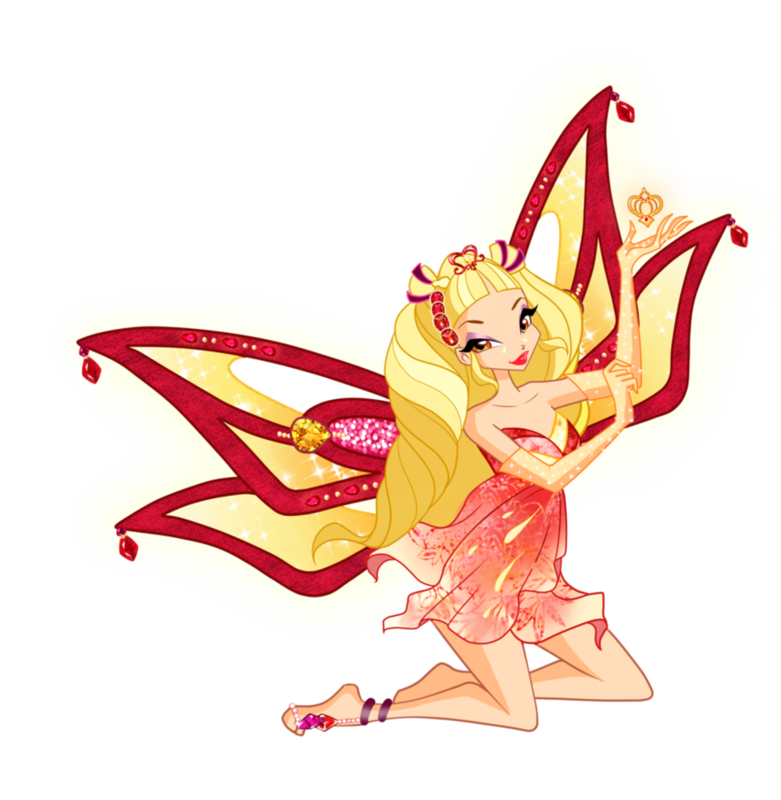 Diaspro Enchantix. . HD Wallpaper and background images in the Winx Club club tagged: photo winx club season 3 transformation enchantix character diaspro fan art deviantart. UNIQUE!! 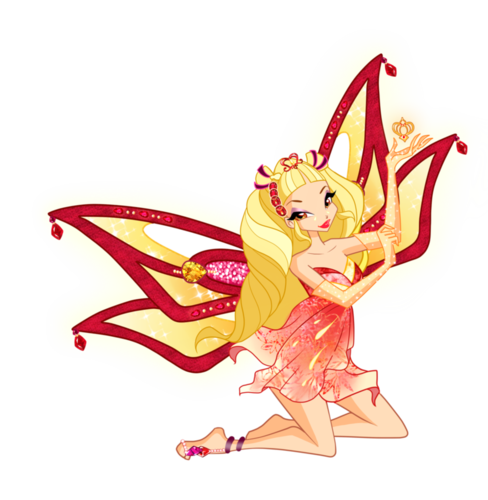 Darcy & Bloom - "I can't lose toi again..."
Results - Winx Club COUNTDOWN ''Bloom's Best Transformation''. Winx season 4 english opening song lyrics!